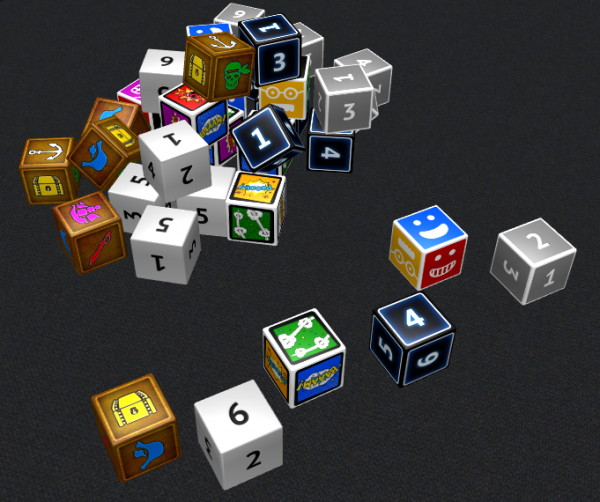 Dice are the most popular random number generator in board games. Our library features dice of various sizes and colors and with various number of sides: from d4 to d20. Dice are a little different from other objects. 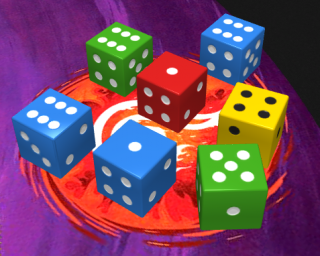 A die can be ‘rolled’ randomizing its face up value. If you flip a die it will increase its value by one. Tip: It’s useful to know that players can not only roll dice on the table, but also set dice to a specific number. This means that for some games, dice of different colors can be used as game figures or counters. Many dice games benefit from using custom dice instead of boring standard ones. Click Create Object > Die in the game group. A new custom die page is opened. Fill in all the necessary fields in the right-hand panel. Click Customize View in the left-hand panel to open customization options. Select texture color, material, type of your die. Click Download sample in the left-hand panel to download the die template. Use this sample file to create your own file for the die with custom sides. 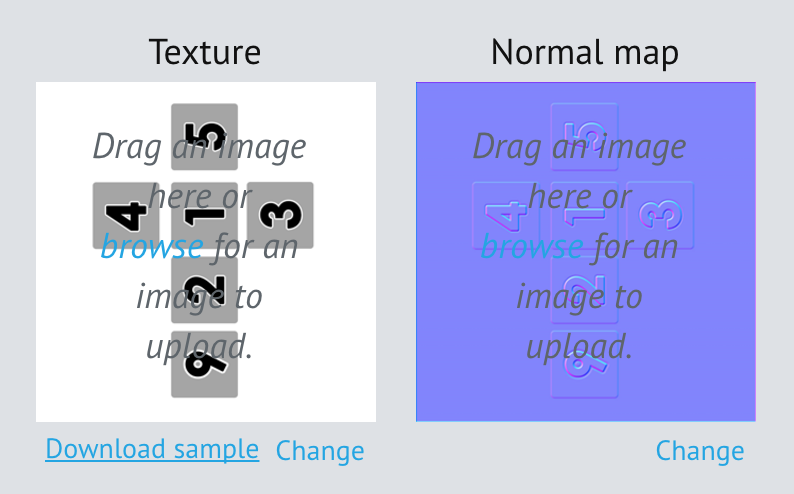 Keep in mind that you must not overlap die images further than the grey background to avoid visual glitches. Orient all the facets the same way as they are positioned on the sample picture. Click Change next to the die image and upload new customized image for the die. Click Publish. If the fields on the right are correct, your new die will be created. Congratulations! You have created your first custom die. Now you may use it in your setups, see Game Setups.